Rapid Deployment Solutions are all the rage these days. Customers want assurance that their concepts are validated by the industry best practice approach to profitability analysis. It makes sense doesn’t it? Yes it does make sense. Customers want a faster turnaround to value. Solution providers want a faster order to cash cycle. There are lower risks of project failure since the solution is a tried and tested one. Business user adoption becomes the biggest single risk which unlike solution realisation failure can be mitigated after the fact. But this is where it gets interesting see. SAP Profitability and Cost Management comes out of the box with no pre-configured solutions for specific industries other than its general pre-configured activity based costing and allocation features. This is a strength of the solution as it allows a customer the freedom to choose and customise their own particular flavour of profitability and cost management. What of customers who want a pre-configured solution for their industry and use cases? What then? SAP Profitability and Cost Management is probably the one of the most agile software titles in the entire SAP software because creating profitability by design is what it is really good at. The SAP Profitability and Cost Management rapid deployment solutions for the above use cases is the holy grail of any solution provider in this space. But there in lies the paradox, how do you design for design for profitability? The typical rapid deployment solution has two guiding principles fast and simple. Applying this to SAP Profitability and Cost Management would be creating a template design for the profitability and costing use cases for a particular industry. Looking a little deeper at what an SAP Profitability and Cost Management rapid deployment solution would entail. Fixed baseline and scope can be established by working from Business Vision to Product Vision and use story mapping to get a baseline set of features. Faster time to value. 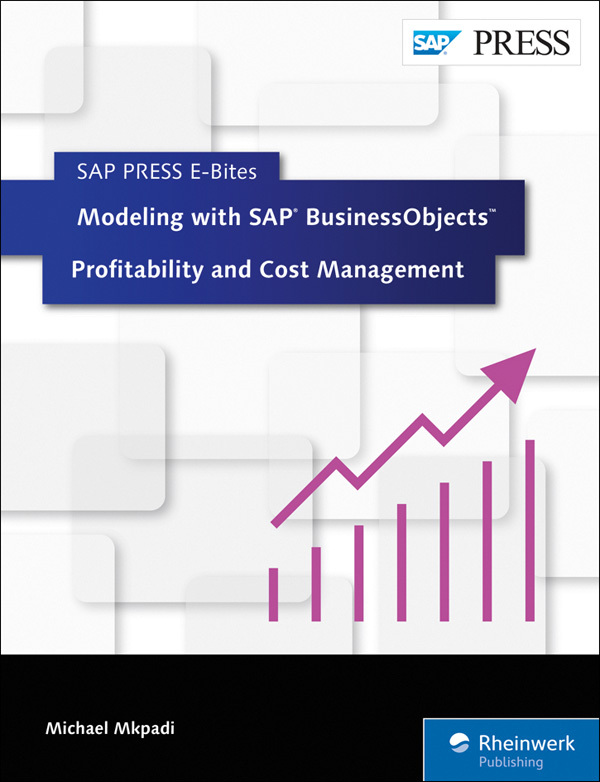 SAP Profitability and Cost Management models can be built on the fly and an MVP created to check concept and value add. Foundation to grow your business vision. SAP Profitability and Cost Management is your business vision story panel. It allows you to create your story at your pace on your journey to success. We are SAP and it’s all good really it is. Trust us.